Oleoestepa`s commitment is not only limited to the environment and the local surroundings, its cooperative nature leads it to a social one as well. This millennial endeavor, which is noble and healthy, has generated wealth to the local area and the inhabitants of Estepa and Puente Genil. 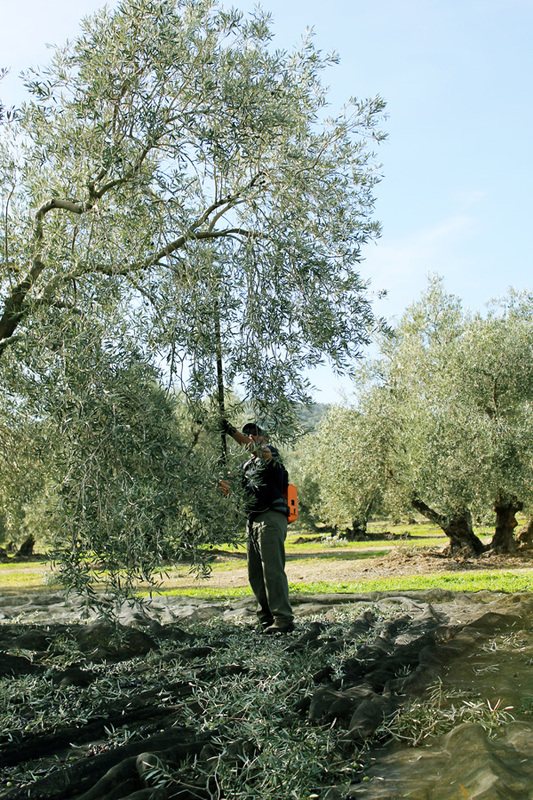 The olive sector in the region generates 225 million euros annually. It provides over 224,000 jobs in the field work alone not counting workers in the olive mills, laboratories, office, research and development, treatment plants, conservation and bottling, management and sales. There is also a branch of jobs created for suppliers of products and services related to the field (machinery, technical consultancy, suppliers, etc.). Taking into account that this region is below average in its economic development in Spain, successful cooperative projects such as Oleoestepa clearly show a way to develop the area both social and economically.